We believe a referral is the biggest compliment we could get. We believe you should benefit from that referral too. For any referral that results in a new Sage Intacct client, we’ll reward you with 10% of the first-year subscription fees to do with what you wish. Submit your referral using the provided form. We will review your submission and contact you with further details and next steps. 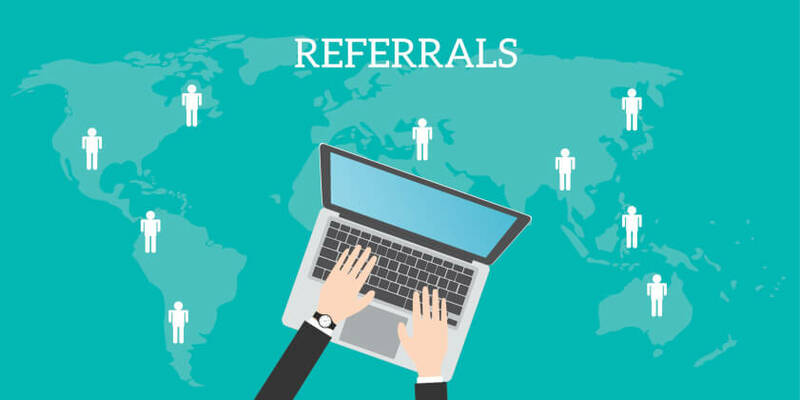 Once we confirm your referral, we’ll ask you to make an initial introduction to your referral. To qualify, each referral must be made prior to the prospect contacting Sage Intacct on their own and the prospect cannot already be listed in Sage Intacct’s system as an existing lead. In addition, the prospect must become a new Sage Intacct client within one year of the initial referral.For every successful referral, you are eligible to receive a cash award equal to 10% of the initial transaction of first year subscription fees. All awards are net of any promotions or discounts, and exclude any professional services or other related offerings. Awards can be redeemed for cash, applied to future purchases, or donated to a charity of your choice. Why would Sage Intacct be a good fit for this colleague?